How are you? It’s a question here in Australia we ask and are asked often. In fact, we’re asked it so regularly that our responses are often simply an automatic response. Sometimes we even answer the question we’ve asked. When I ask this question “How are you?” with one of my friends, Gihan Perera, he will often answer “I’m happy, thanks for asking“. I reckon that’s a great answer, but in recent years, there’s been a bit of a debate about happiness going on. Basically, the debate is whether the pursuit of happiness is good for us or not. The negative argument is typically based on the shallowness of being or wanting to be happy and that happiness is about simple fun, joy, and a fleeting feeling. Surely life ought to be more than this? Surely we need to embrace other emotions more reflective of a life well lived. Sadness, anger, frustration, awe, and even fear are a natural response to the various experiences of a typical life. The positive argument on the benefits of pursuing happiness is to move beyond a simplistic emotive and shallow definition of happiness and to be more aligned with what Aristotle referred to as eudaimonia… or ‘doing good and living well’. This more encompassing approach to happiness embraces the importance of meaning, ethics, purpose, relationships, achievement, and the positiveness of emotional responses to life’s experiences. One of the pioneer researchers in the field of positive psychology is Ed Diener. Here’s an extract from a recent interview where Diener highlights his research and that of a host of other researchers who have validated the positive benefits that happy people (people who are doing and living well) experience personally, but also highlighting the importance of happy people and their contributions to society. The benefits of sustainable happiness are broad and important. They cannot be ignored. TO REPEAT: happy people do not just feel better, but they function better in achieving the things we value. They help society. They help those around them to also lead high-quality lives. Researchers have come up with a wide range of definitions for happiness, but I really like the interpretation provided from Aristotle’s philosophy on virtue ethics – happiness is about doing good and living well. While I understand the broadness and perhaps vagueness of ‘Doing good and living well’, it certainly steers the discussion away from the simpler concept of being happy in its more shallow definition. Doing good is about an awareness of the positive impact your intentional actions will have not only on yourself, but also on others. This is what I refer to as Positive Applied Intentions. Living well embraces, as mentioned above, a range of elements all of which provides benefits not only to you as an individual, but more broadly to society. 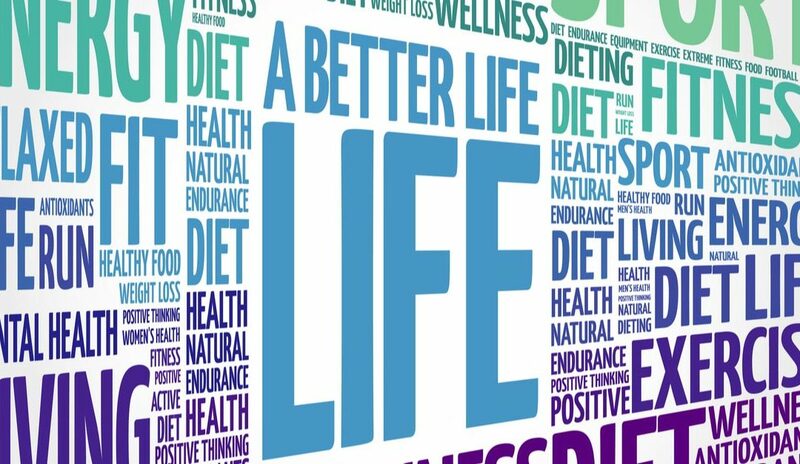 Living well includes healthy eating, exercise, positive intentions for self and others, contribution, relationships, appropriate emotional responses to life experiences, being engaged in work and personal life, meaning, purpose, curiosity, altruism and achievement. So, as you finish reading this article, and in this early stage of 2019, as you think about the question ‘How are you?’ think more about answering it in terms of the extent to which you believe you are ‘doing good and living well’.